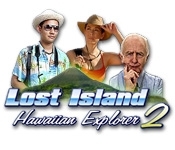 Help Hawaiians believe in the old ways by finding a hidden island in Hawaiian Explorer 2: Lost Island. Many years ago, before the Hawaiians came to the islands, the ancient Gods had a meeting about the creation of the Hawaiian Islands and decided to keep one secret. 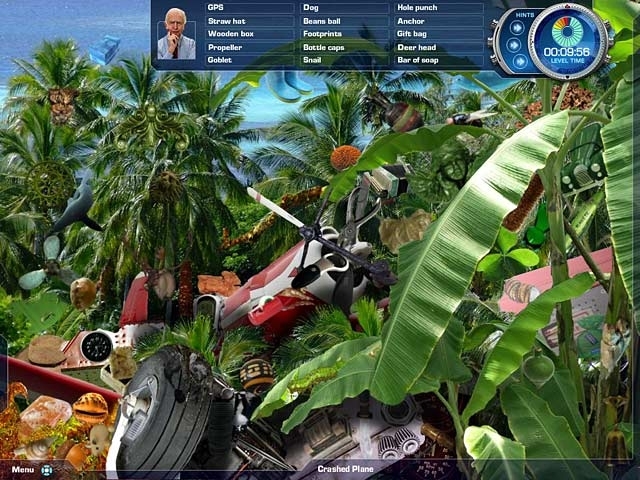 Clues lay around the Hawaiian islands to find this Lost Island and now it's up to you to find it!